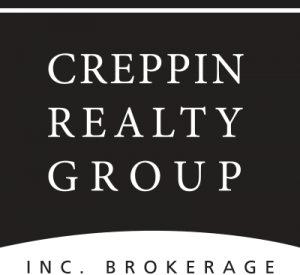 Creppin Realty Group, Inc Brokerage works hard to make sure your home has the best marketing plan available in today’s competitive market place. Each of our agents has access to a fully equipped production office where we can produce world class marketing materials tailored to make your listing look amazing! !